There's style and then there's Russ style! Share on social if you think it's NBA's best style. 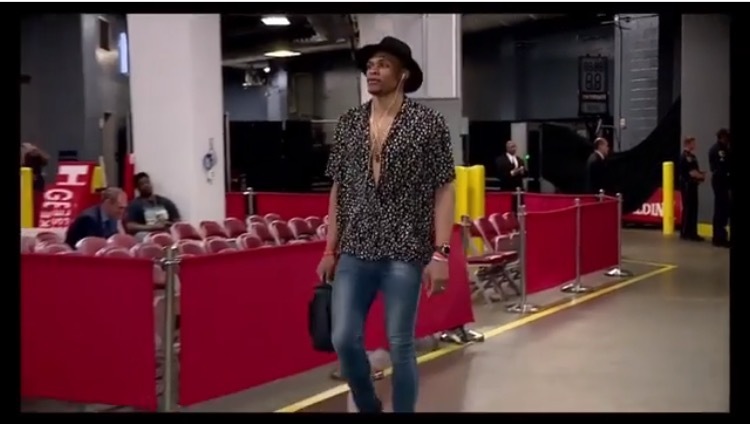 Post with Russell Westbrook and #BestStyle to vote.